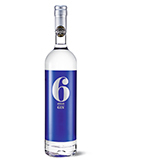 Small gin producers are making a huge impact, mixing stylish design with tantalising new flavour combinations. 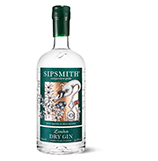 As a result, gin is an exciting prospect for both newcomers and gin faithfuls looking to try something new. 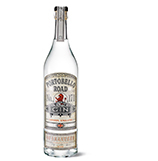 Made by Michael Kain at Bramley and Gage in Gloucestershire, this delightful small-batch gin is full of floral and citrus flavours. It was inspired by Michael's great grandfather, who always looked forward to six o'clock – his time for `ginspiration'. a good slug of juniper. creators Ged, Jake and Paul. 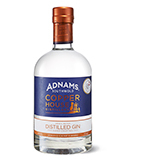 Forward-thinking Suffolk coast brewery Adnams has turned its hand to making elegant artisan spirits in its Copper House distillery.